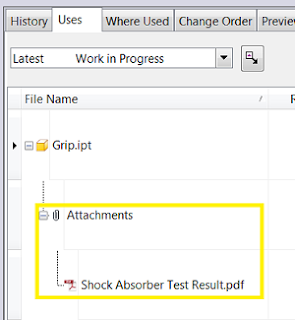 Many times when training and implementing Vault, I emphasise the ability to easily link files together in the vault. This is incredibly useful and can be done for many different purposes. Whether you simply want to cross reference one file with another, or maybe add detail to an existing file, it can be easily done. You may even want to attach an email to a file in the Vault to keep of a record of some correspondence or, you can check out all the files that are linked together and work on them as a unit, regardless of the applications that created the files. 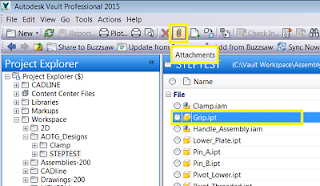 Attaching files to each other can even be done even using Vault Basic. 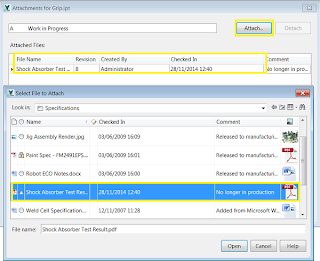 Attaching and detaching files works in the same way and are indicated by a paper clip in the main pane. - Browse the Vault for the file or files you want to attach.